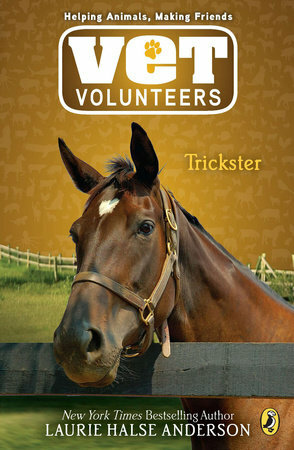 As soon as he sees Trickster, the new horse at Quinn’s Stables, David knows he’s found the horse he was born to ride. But David’s got a reputation as a troublemaker . . . and Trickster’s still recuperating from an accident. David is determined to clear his name and prove to Mr. Quinn that he’s worth taking a chance on. Can he reach his goal?